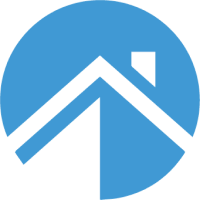 NestReady is an independent provider of home buying tech solutions. 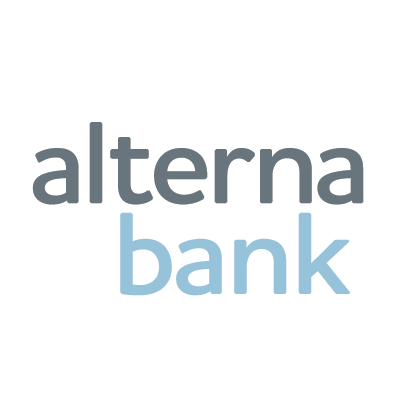 We provide Alterna with a user-friendly real estate platform-- so that clients like you can benefit from great technology and additional services, free of charge! Is NestReady free to use?Do I need to create an account to use NestReady?Are you a brokerage?Do you have any accreditation?Is my bank/mortgage information safe? Is NestReady free to use? Yes, NestReady is 100% free for homebuyers! In fact, we give you cashback once your homebuying journey is complete as a housewarming gift. Do I need to create an account to use NestReady? No, NestReady is account-free! We make the home search experience smooth for you. For added convenience, we do highly encourage you to save your Dashboard progress and preferences by sending it to your email. We operate legally as a brokerage, but we are first and foremost a technology company specializing in Real Estate. Is my bank/mortgage information safe? When you open the NestReady dashboard, you’re taken to a separate tab and no personally identifiable information is collected or passed from your bank.